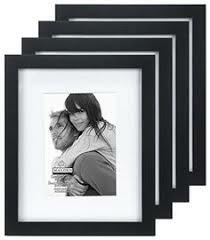 Make your space your own by framing the photos that mean the most to you. 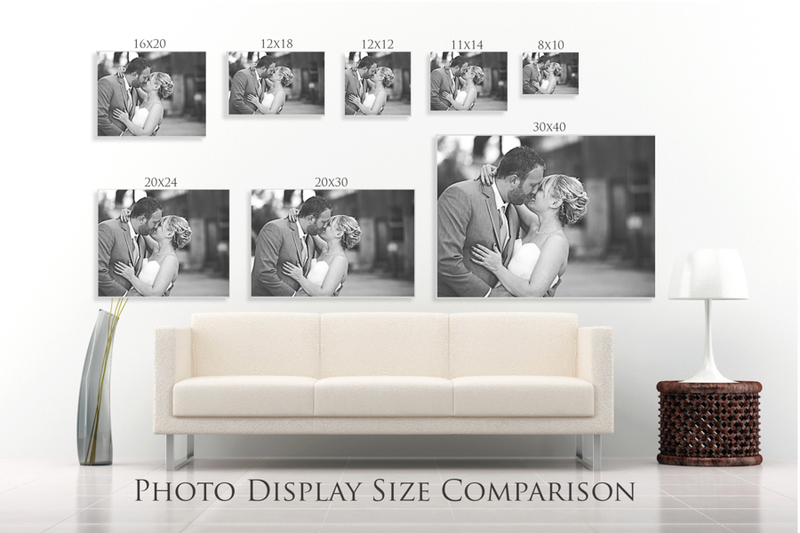 Decorative and meaningful, pictures create a warm and homey feel by putting your favorite memories on display. lifetime vacations. Our wide selection of stylish wall frames, gallery frames, and frame sets give you the tools you need to turn any wall into a beautiful personal expression. entire mosaic of memories with multiple frames. Mix and match frames for a truly unique, custom look that complements your décor. From simple shapes with basic borders to stunning and elaborate displays, our frames give you the lens you need to capture your world. as the hardware necessary to hang the framed image on the wall. 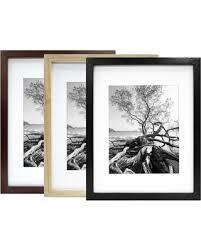 Depending on the depth of the frame, some can even accommodate traditional profile stretched canvases. Come in to our stores and explore our wide assortment of wall frames, gallery frames, frame sets, and mix and match frames to style your favorite photos.